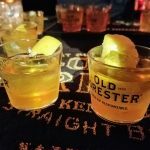 Home » Blog » Events » Repeal Day And An Old Fashioned Face Off! 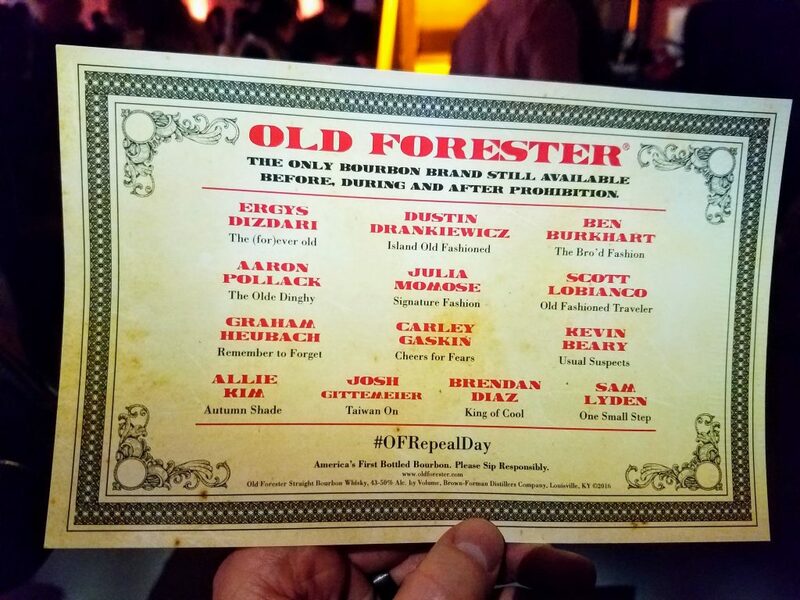 Repeal Day And An Old Fashioned Face Off! 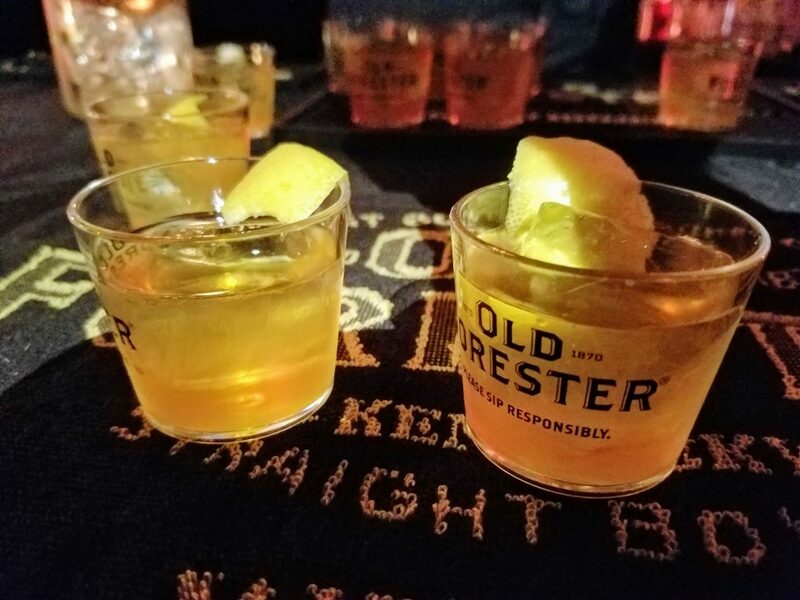 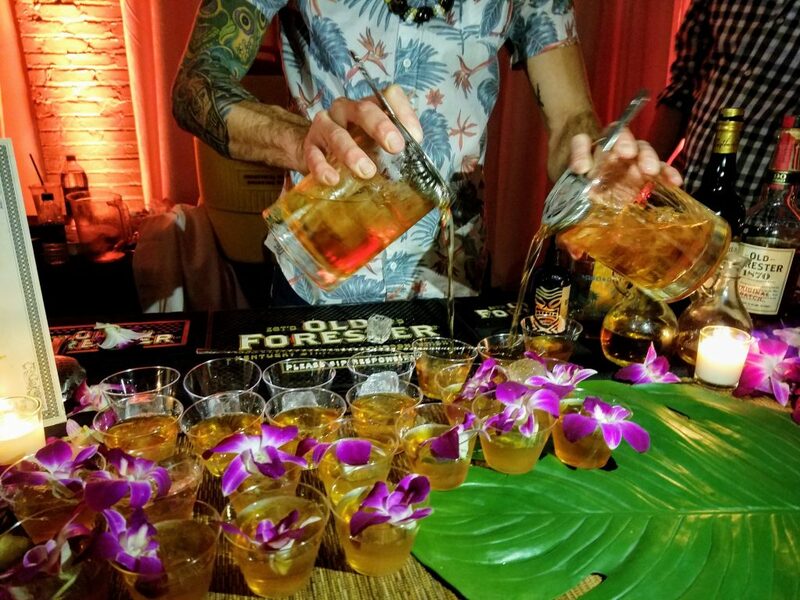 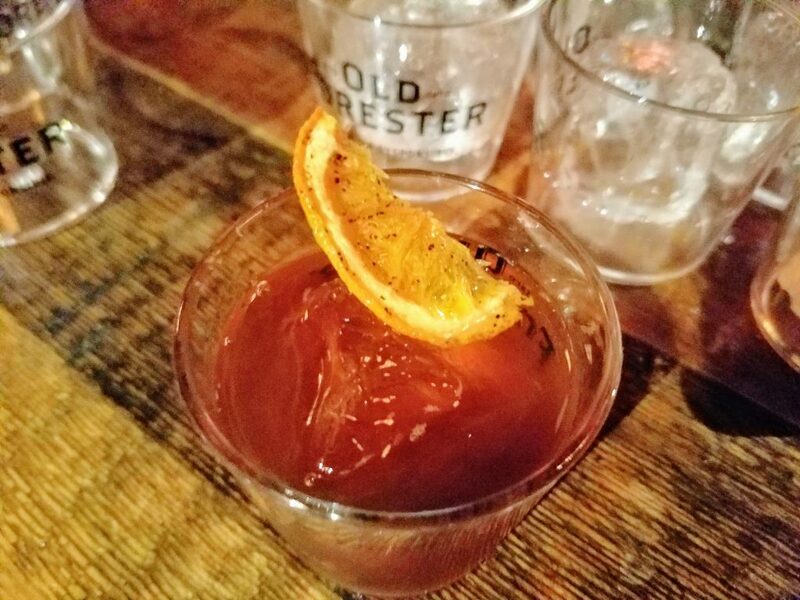 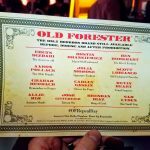 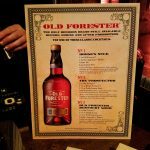 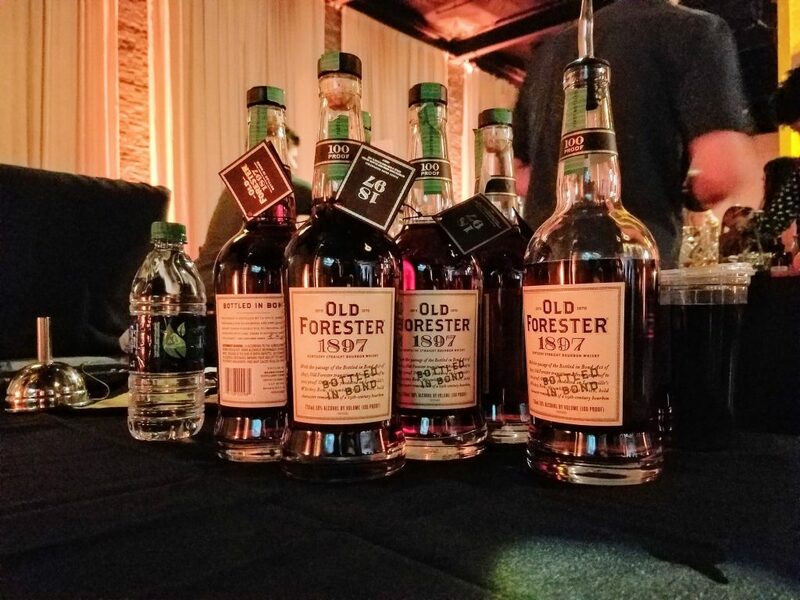 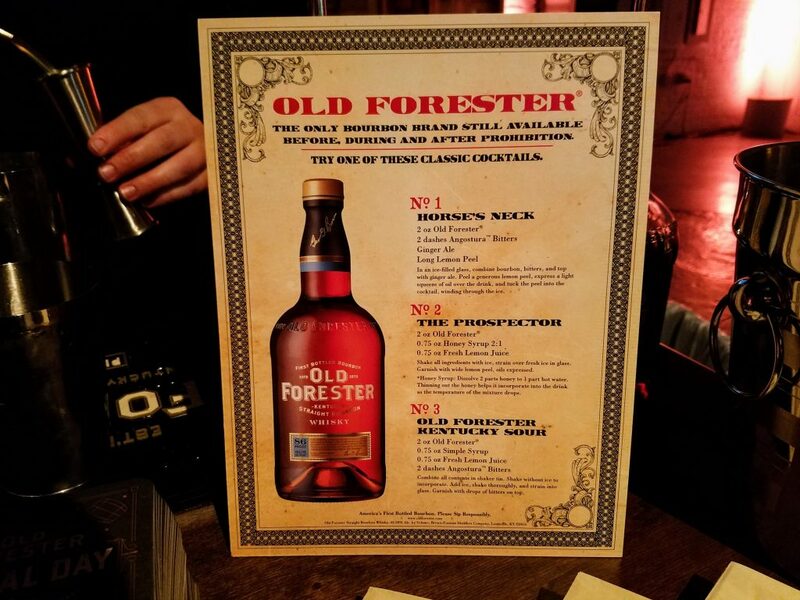 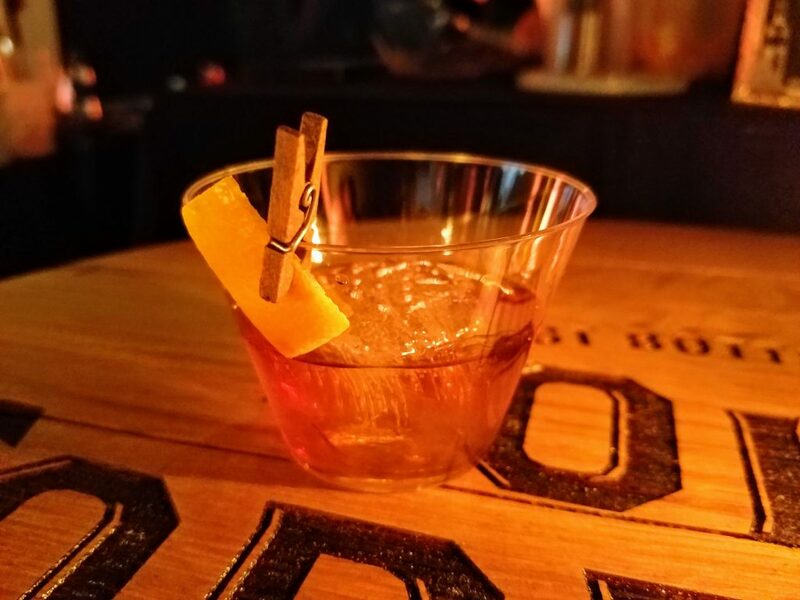 To celebrate the repeal of prohibition we joined Old Forester for their Old Fashioned Face-Off bartender competition. 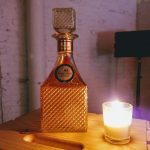 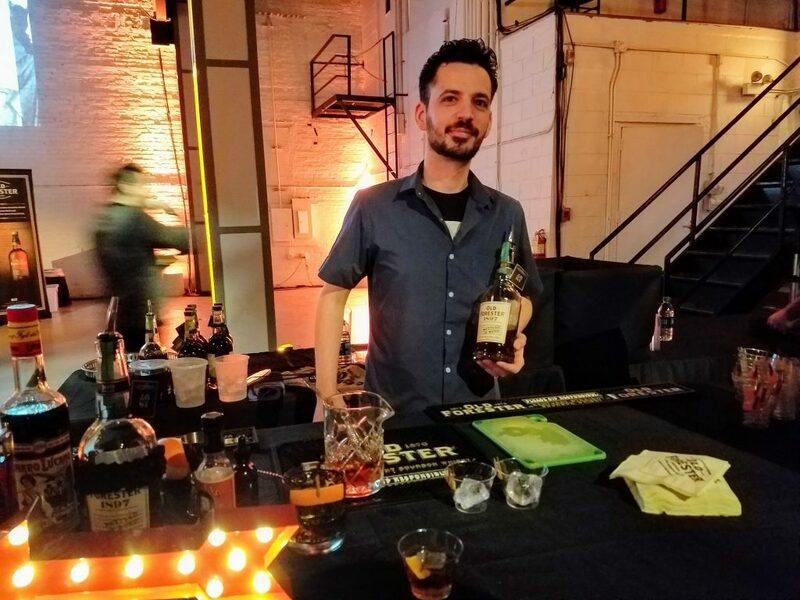 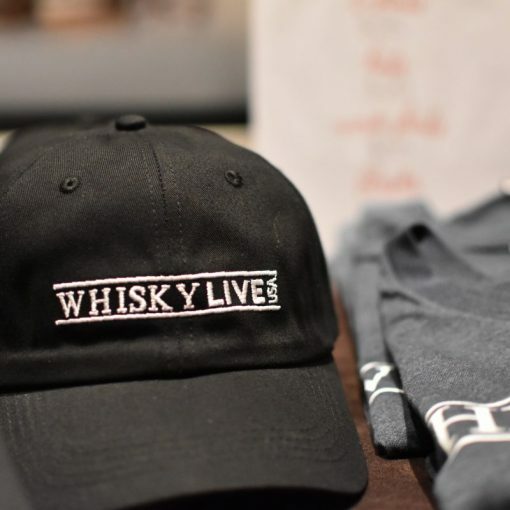 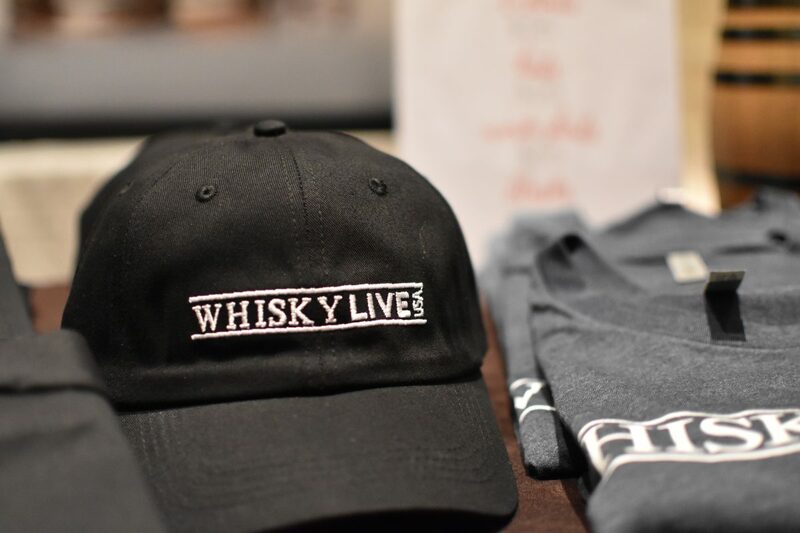 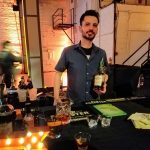 Taking place at West Loop’s Moonlight Studios this year’s celebration was packed with Bourbon enthusiasts and some of the cities most interesting bartenders. 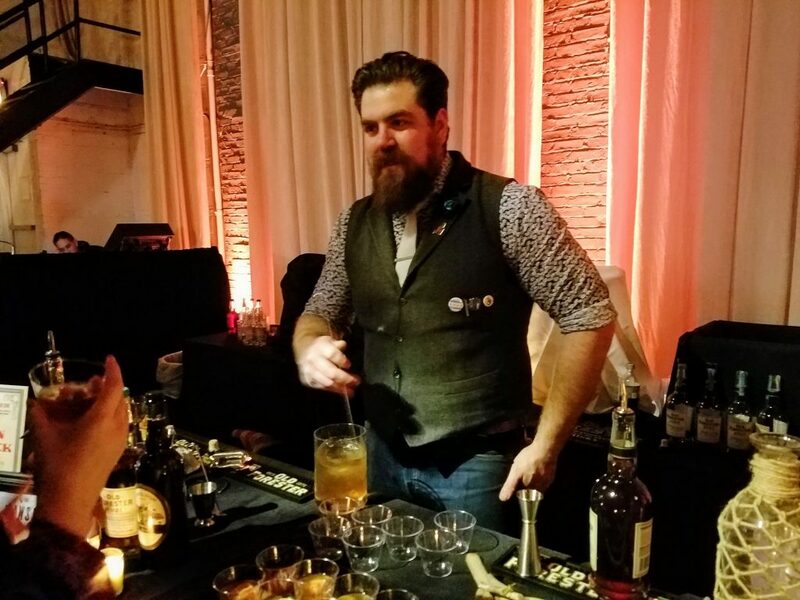 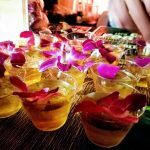 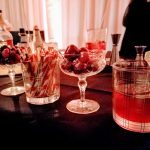 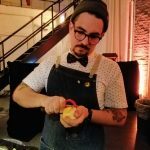 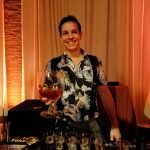 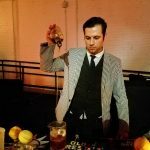 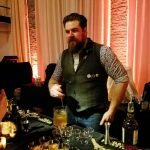 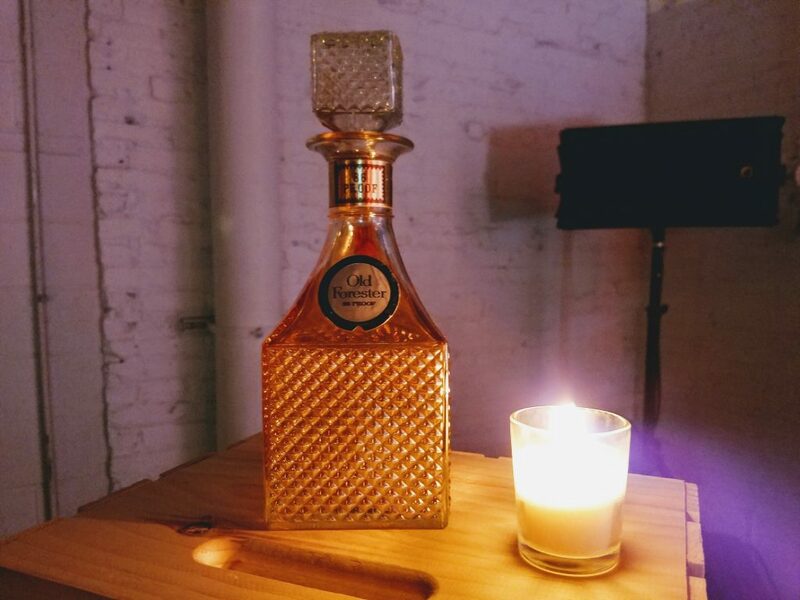 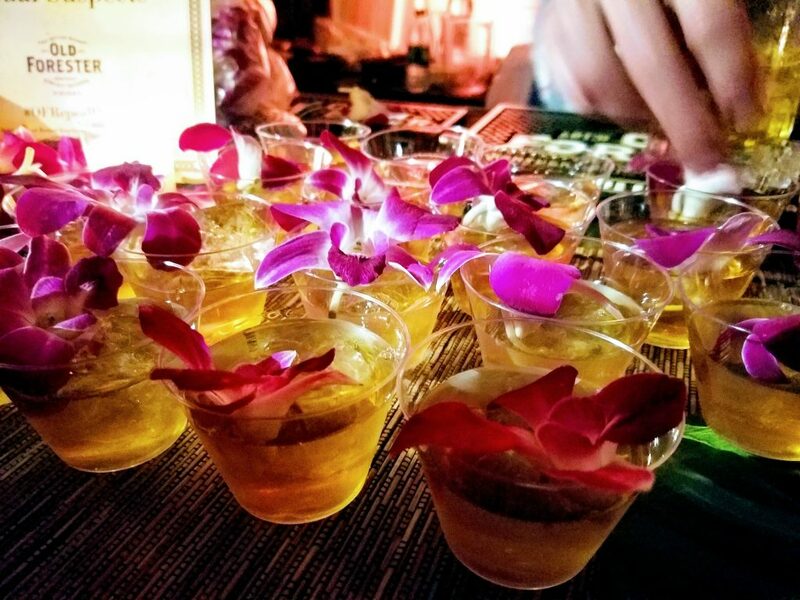 The event was an opportunity to sample over a dozen craft cocktails from Chicago’s hippest and most creative mixologists. 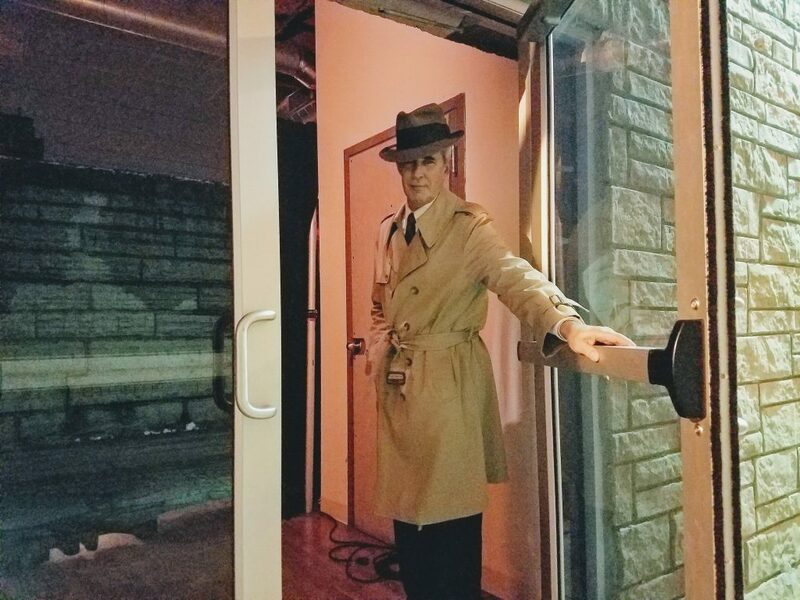 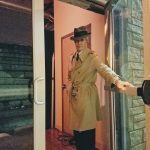 We arrived to be greeted by a doorman dressed in a period perfect trenchcoat and fedora hat. 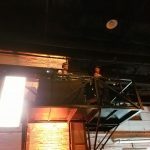 In a hushed voice he asked for our password then hurried us in while keeping an eye out for prohibition agents. 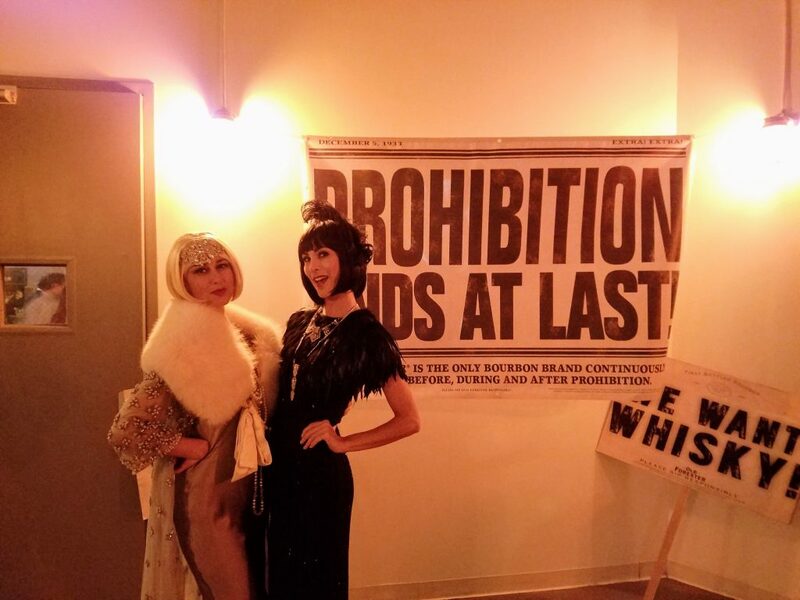 Once inside we got a menu from the friendly flapper girls and headed in to enjoy the 20’s inspired Jazz and Dance music complete with a trumpet player on the catwalk. 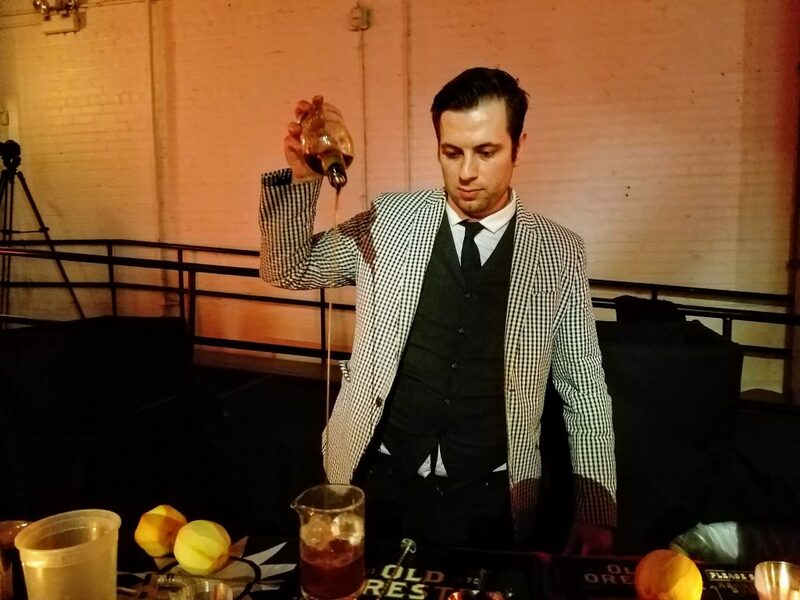 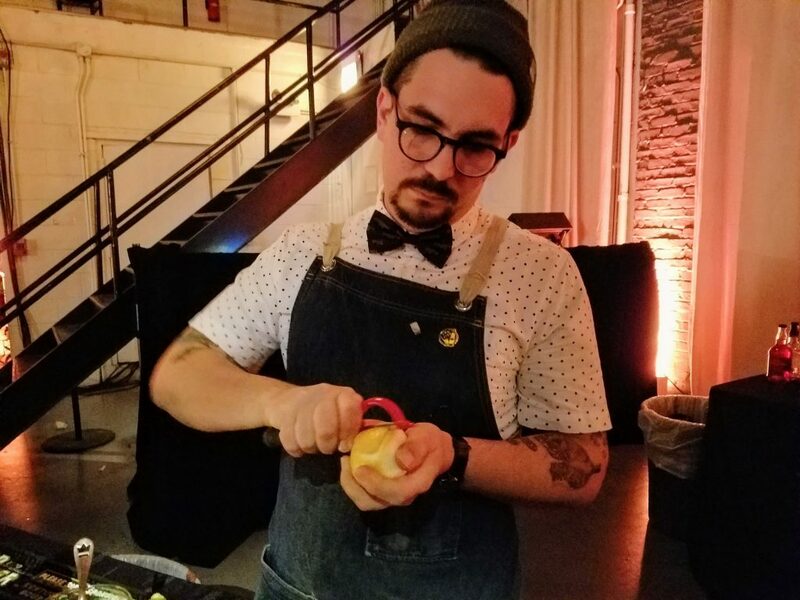 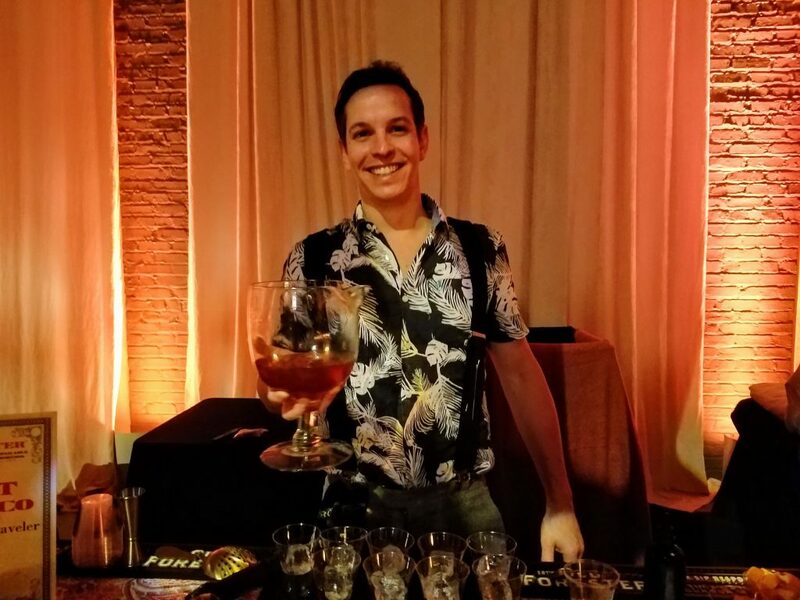 The concept of the event was a competition among Chicago bartenders. 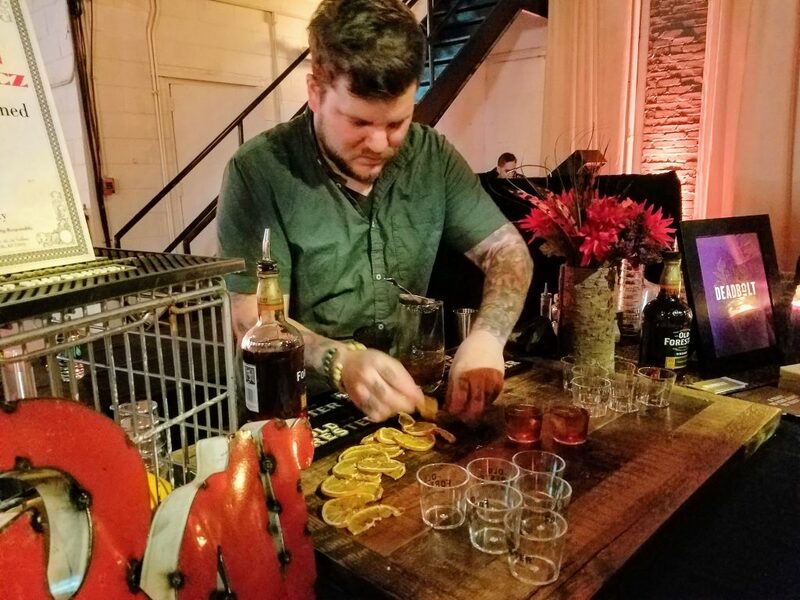 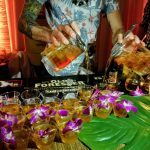 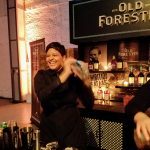 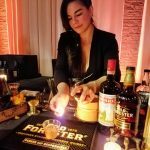 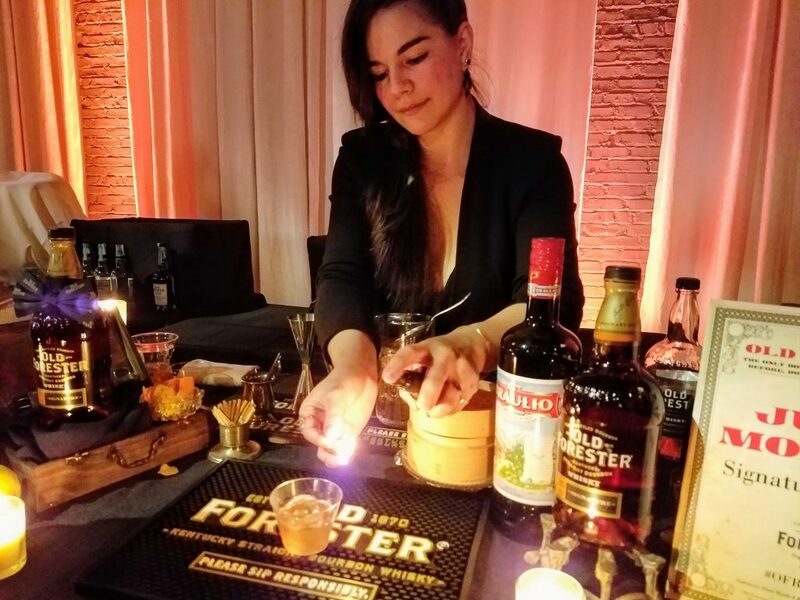 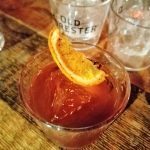 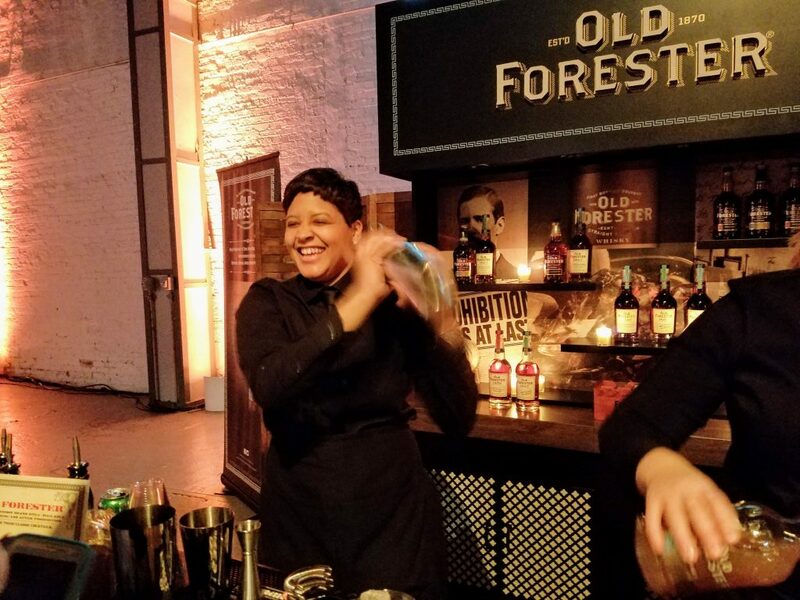 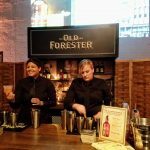 Thirteen bartenders competed by crafting their own signature Old Forester Bourbon based cocktail. 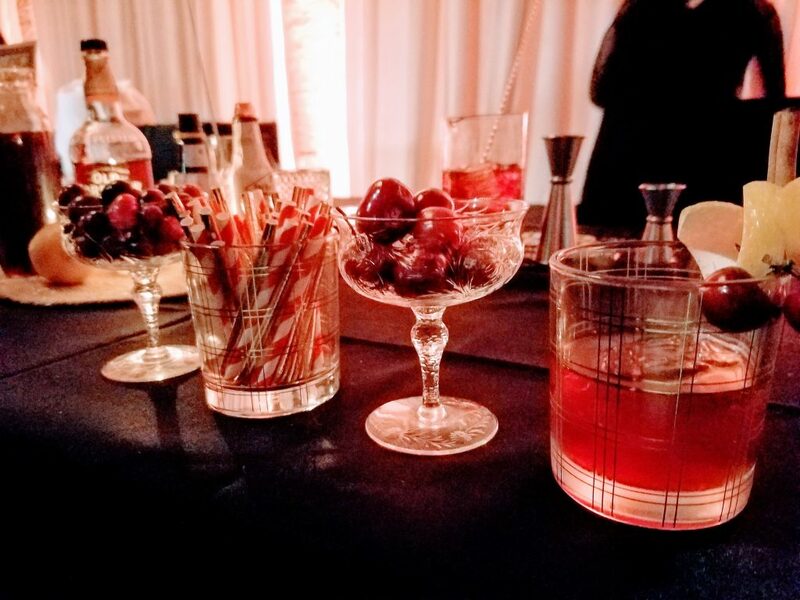 Guests floated among the “mini bars” sampling each looking for their favorite! 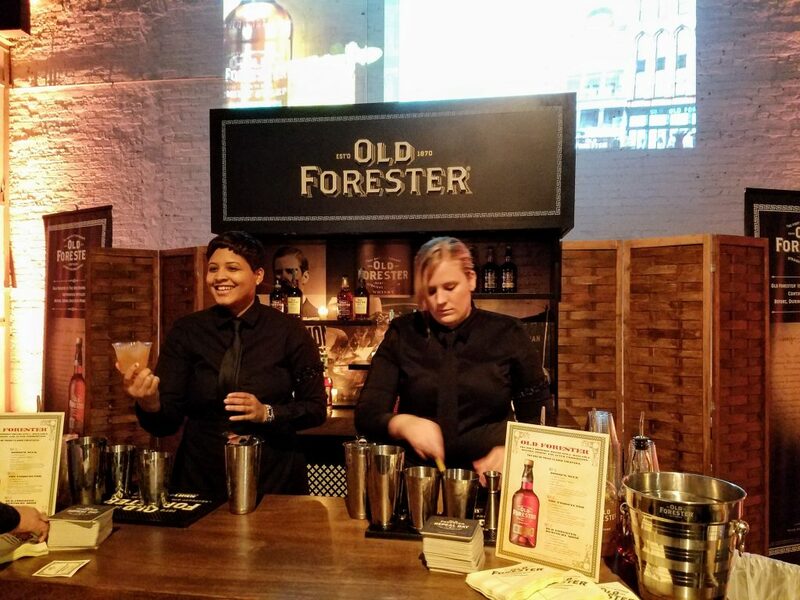 Old Forester had their own opulent booth setup serving full-sized cocktails. 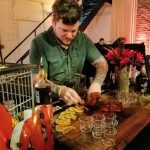 There were 3 winners chosen from the 13 bartenders in the competition. 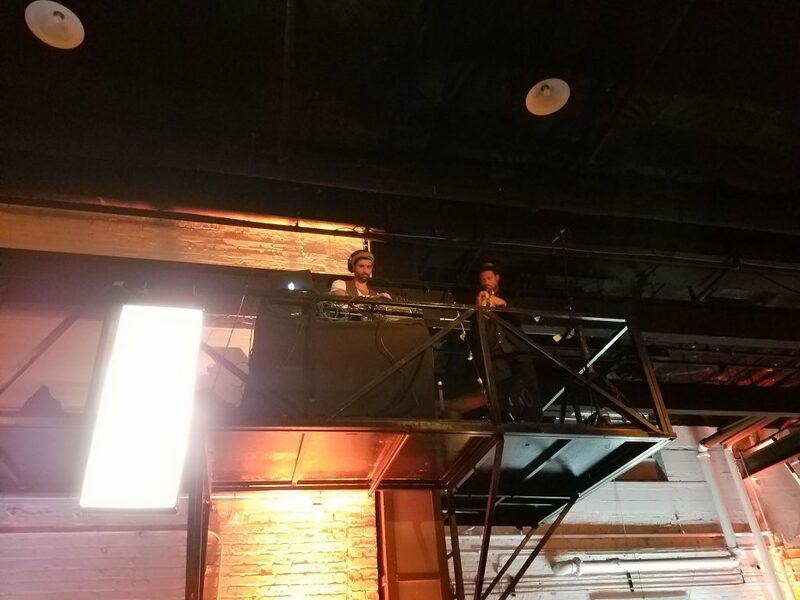 In my opinion the guests were the real winners. 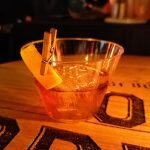 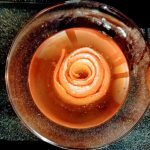 Personally I sampled every cocktail at least once and can attest they were each unique and a spectacular use of Bourbon! 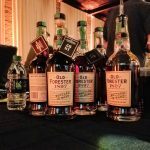 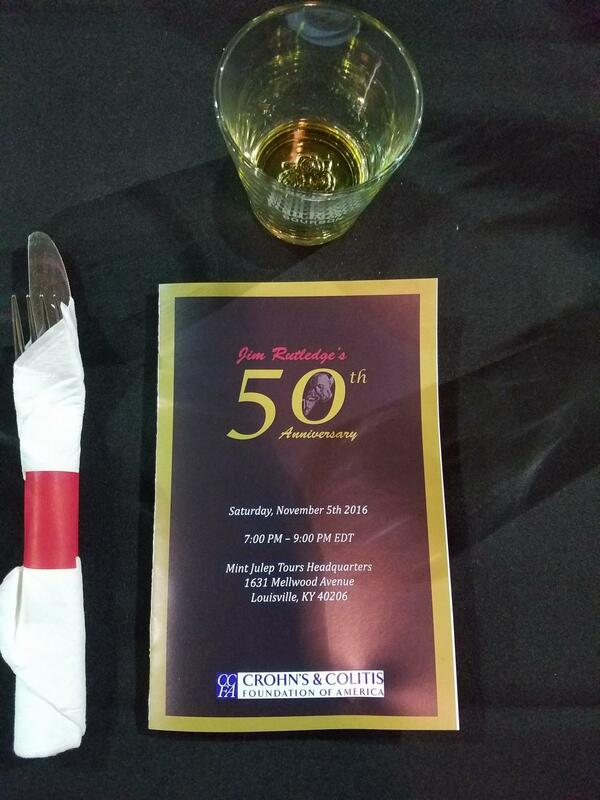 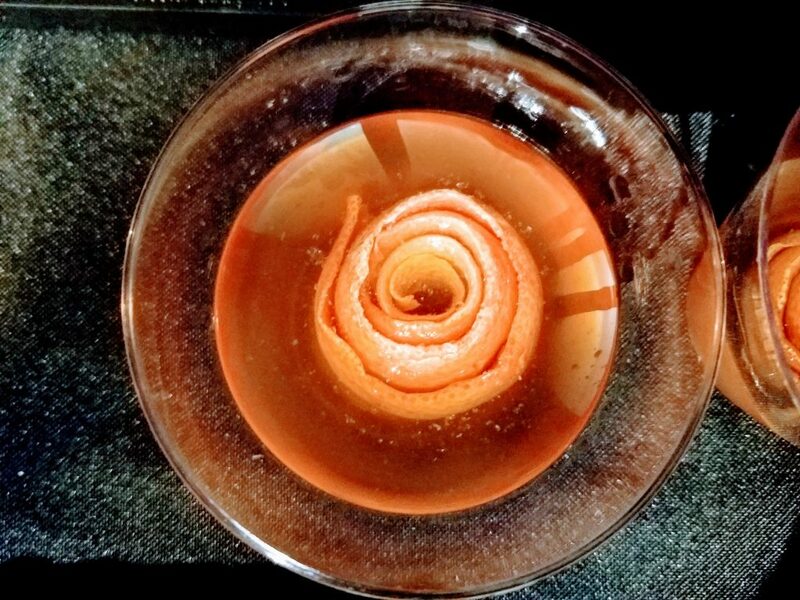 *A trip for two to Louisville to tour the Brown-Forman cooperage and spend time one-on-one with Jackie Zykan, Old Forester Master Bourbon Specialist.